Do you have plans in late April? If not, you could. 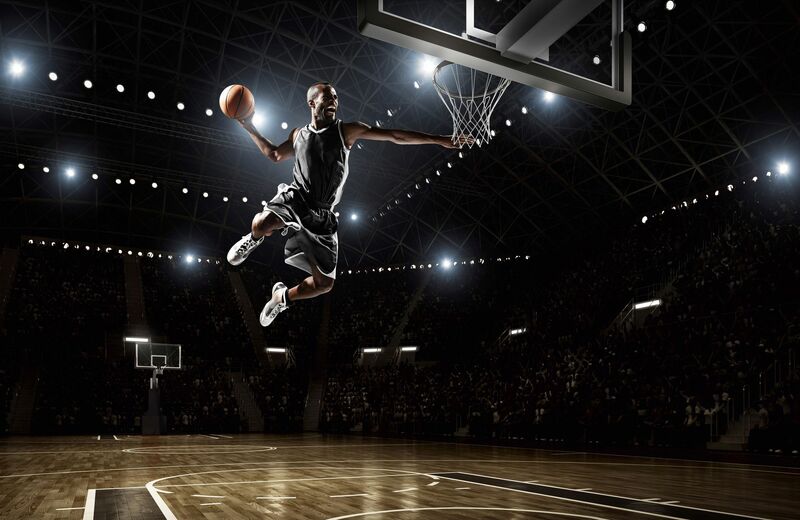 The Pittsburgh Jam Fest is just around the corner, and it’s sure to be tons of fun, especially for basketball lovers. Just what is the Jam Fest? It’s not actually about “jam”, so don’t come hungry. It’s an event that puts tons of basketball team members together in one place. Every year for the Jam Fest, coaches and players from colleges all over the AAU circuit meet in Pittsburgh to play against each other. Thanks to all of the space available in the David L. Lawrence Convention center, there are over thirty courts at this event. Last year, more than 400 teams and 225 coaches attended the event. Imagine what it will look like this year! It will be easier than ever for teams to participate in these events, because Jam Fest is now a “Stay & Play” event. The partnership between Hoop Group and several Pittsburgh hotels means that teams will get lower rates and discounts on everything local. If you’re in attendance, then you won’t be the only one. ESPN, Scout.com, CBS Sports, SLAM Magazine, and more media groups will all be there. So make your plans now for April 28th– 30th to catch these awesome teams compete. There’s a reason why people keep going back to Ford. It’s because of amazing cars like the Ford Fusion, which was recently named Best Family Sedan by 2017 MotorWeek Drivers’ Choice awards! Sometimes, minivans or SUVs aren’t always the right fit for families. That’s why there still needs to be reliable family sedans. Fortunately, the Ford Fusion has everything a family could want. The MotorWeek Drivers’ Choice Awards honor the best cars, trucks, and SUVs of the year. The awards are distributed based on each vehicle from the driver’s point of view, and that’s a very important point of view to have! The awards take into consideration innovation, value, reliability, and safety. The Fusion easily took home the award for Best Family Sedan, checking off all of these boxes. It goes above and beyond other sedans with extensive technology features. Where there is technology, there’s often safety, too. 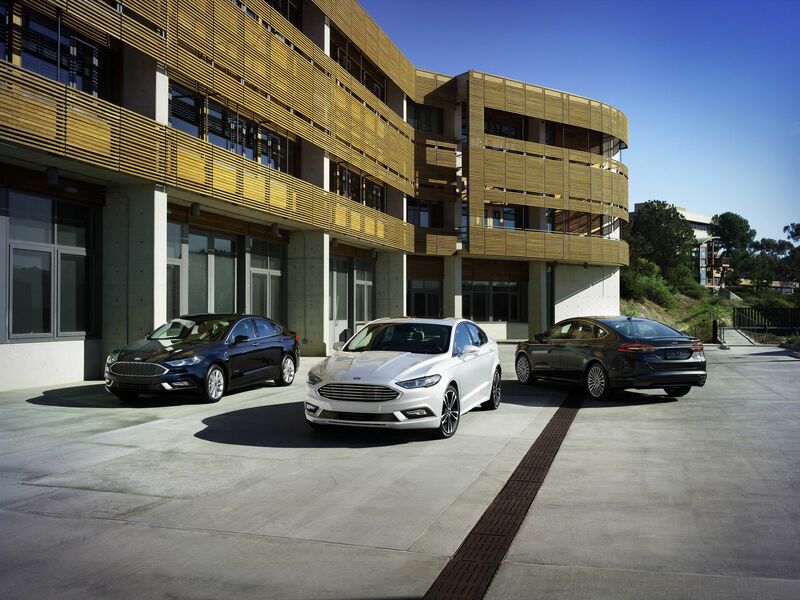 The Fusion will keep the whole family safe, thanks to over 20 driver-assistive technologies. Another thing to love about the Fusion, and another reason why it took home this award, is its versatility. Whether you prioritize power or efficiency, you can get it all with the Fusion, which is made up of options like the Fusion Hybrid, Fusion Sport, and Fusion Energi. So what are you waiting for? Take the “Best Family Sedan” for a test drive today at Shults Ford in Wexford, PA!